Baita Danila, at 744/C, via Saroch, is in a perfect spot, with a direct link to Carosello 3000 via ski slope and close to various kinds of shops, sports equipment rentals, restaurants and bars. The cycle/foot path (which in winter becomes a cross-country ski trail) can be reached in a few minutes on foot. 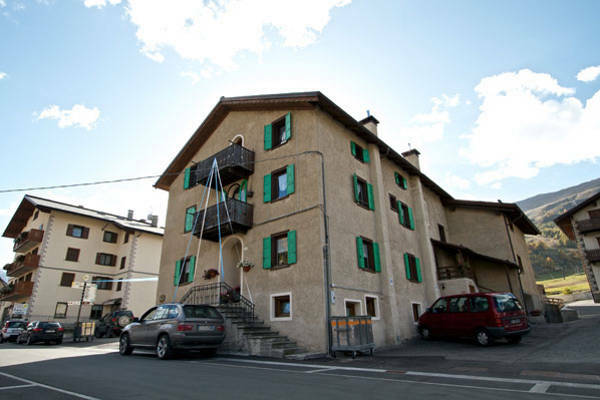 The house is linked to the centre of Livigno by a free bus service. All the comforts of home, familiar hospitality and a warm, personal welcome await you for your stay in the Adam and Miky Apartments in Baita Danila.